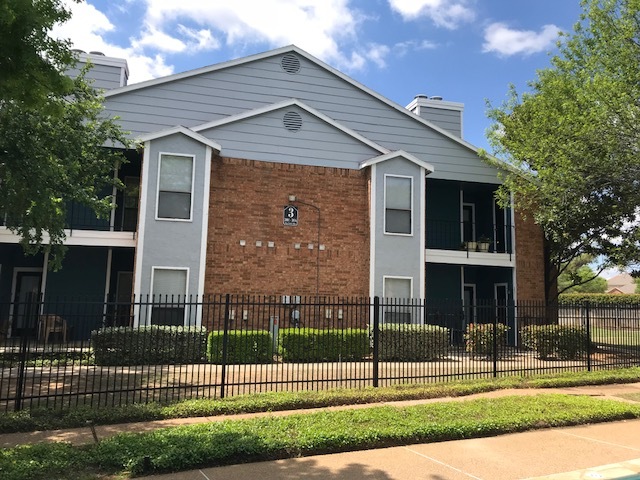 Texas – National Property Management Associates, Inc.
Ashton Park is a charming community that provides comfortable living lifestyles and great service you deserve. 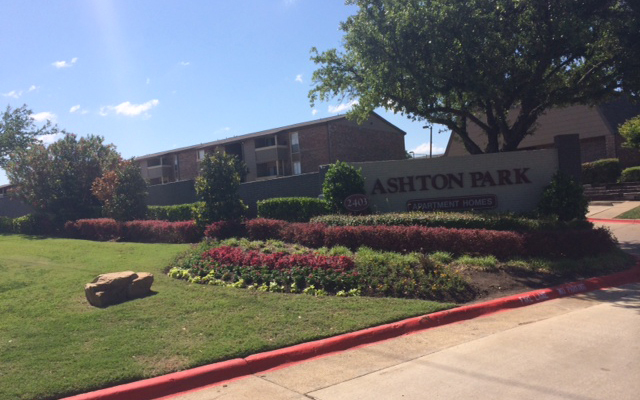 Our community features lush and relaxing park-like picnic areas established within our grounds. 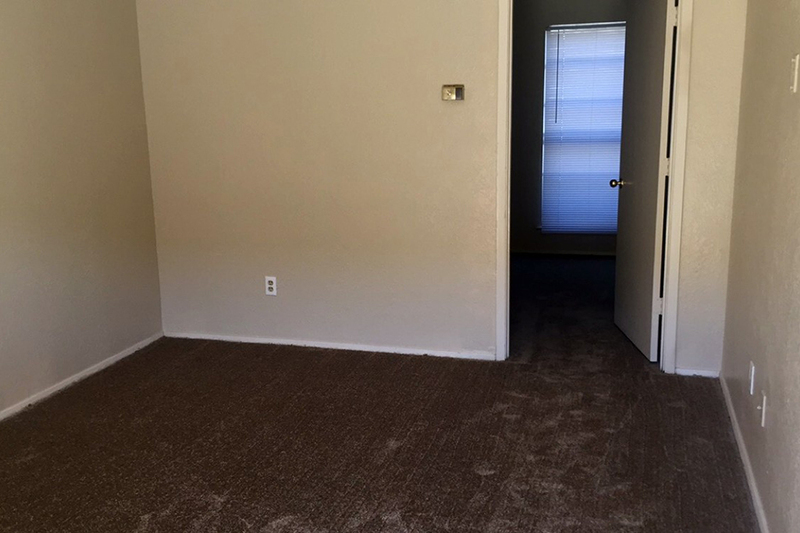 We offer three unique and spacious living floor plans with a varity of stylish interior amenities all designed to meet your living needs. 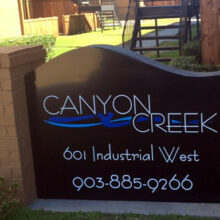 A great community in a great area! 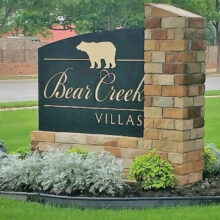 Living at Bear Creek Villas makes us proud to say that we are a part of a great community in a great city. 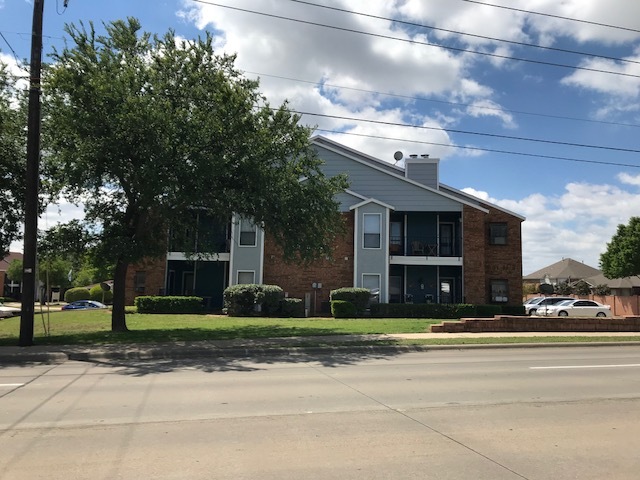 Euless, Texas is not only one of the fastest growing cities in the Dallas/Fort Worth area, but Euless was also voted one of the best managed cities in Texas. 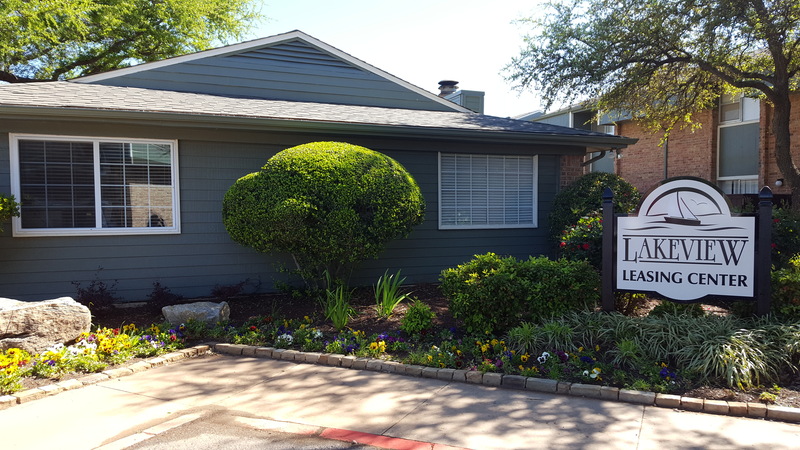 Bear Creek Villas has been in the real estate business 25 years. 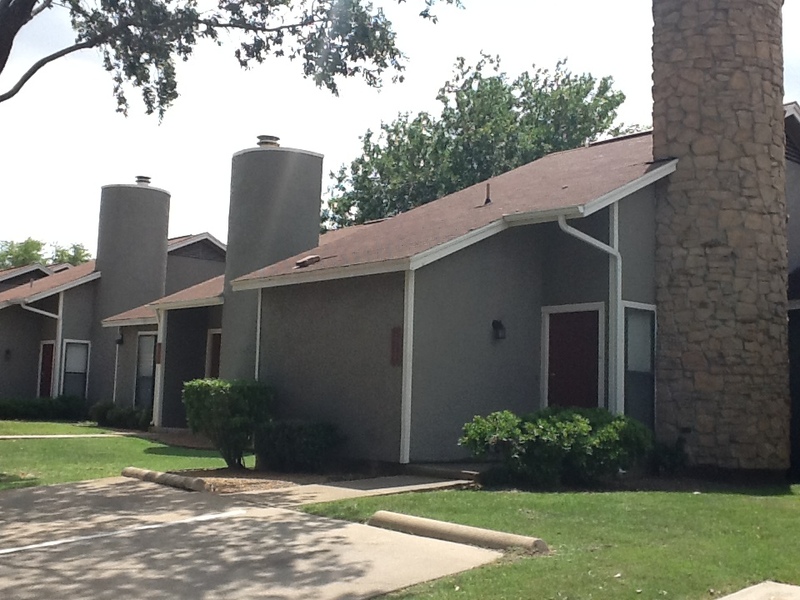 In that time we have established ourselves as one of the premier apartment communities in the Dallas/Fort Worth area. 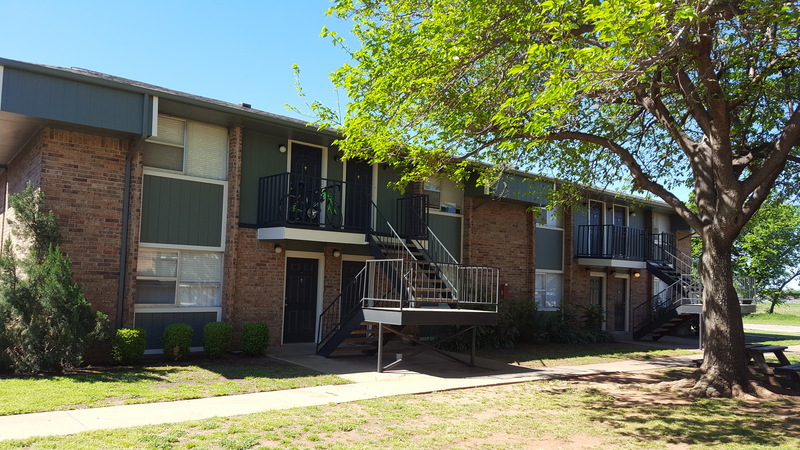 At Canyon Creek Apartments, our goal is to offer a community that will provide comfort to our residents through maintaining excellent customer service and peace of mind. 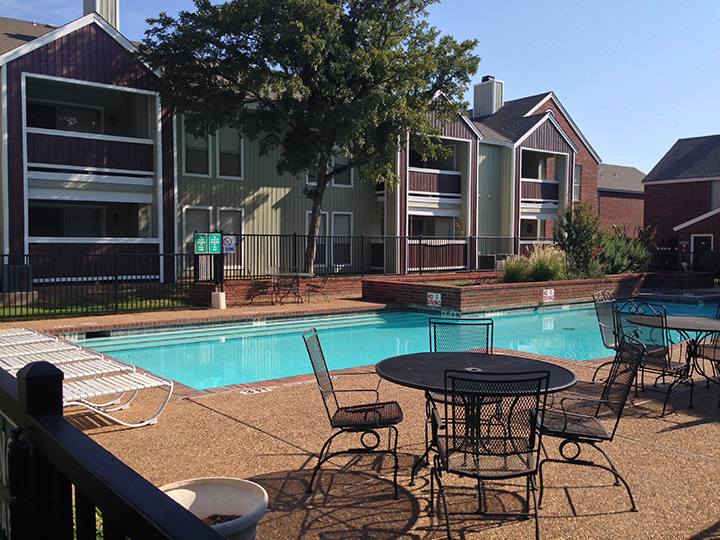 Located just off Interstate 30, Canyon Creek offers easy access to dining, shopping, recreation and more. 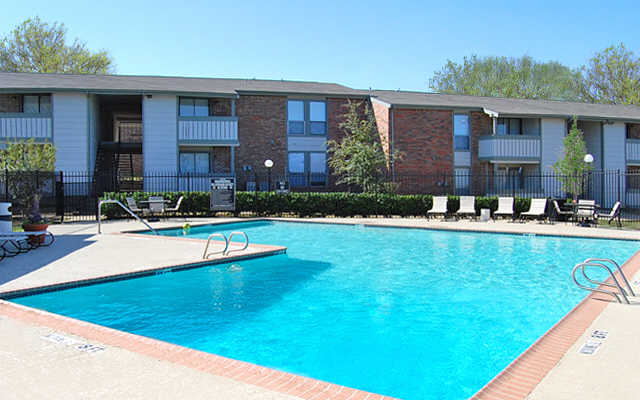 Located less than 2 miles away is Lake Coleman and Coleman Park. 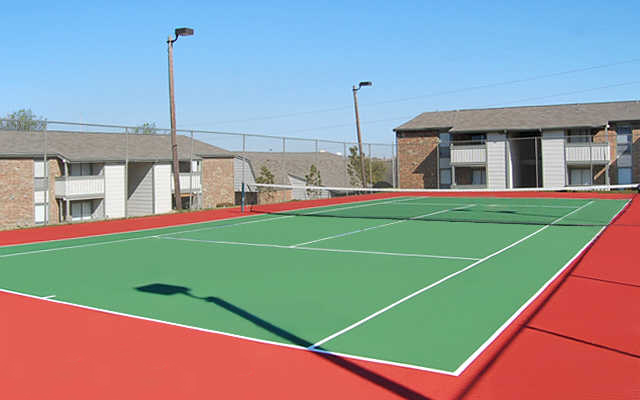 Coleman Park offers numerous facilities and activity areas for our community and the general public. The park includes two breathtaking waterfalls, 13 athletic fields, 2 tennis courts, a Disc Golf Course, a fishing pier, several picnic areas (equipped with charcoal grills and tables), a playground area and a 1/3 mile nature trail. 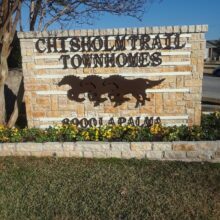 Chisholm Trail Townhomes are conveniently located off I-30 near downtown , shopping and restaurants. 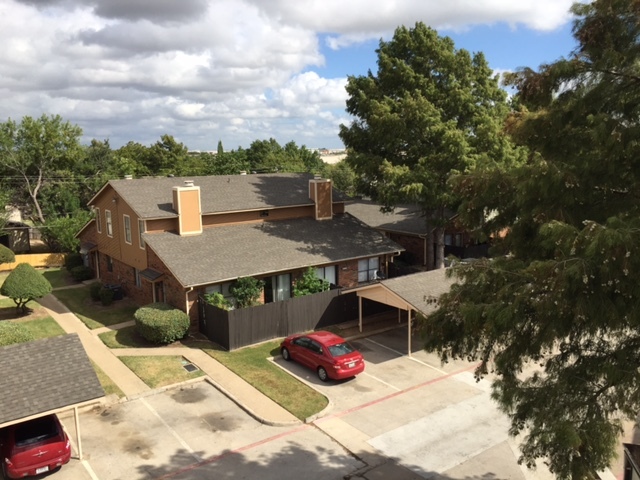 Beautiful gated community nestled in the heart of Fort Worth. 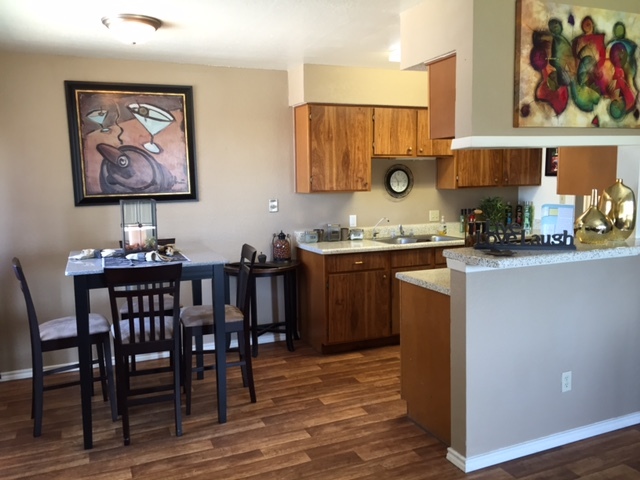 Our community of 2 and 3 bedrooms townhomes offer more than the typical apartment living. 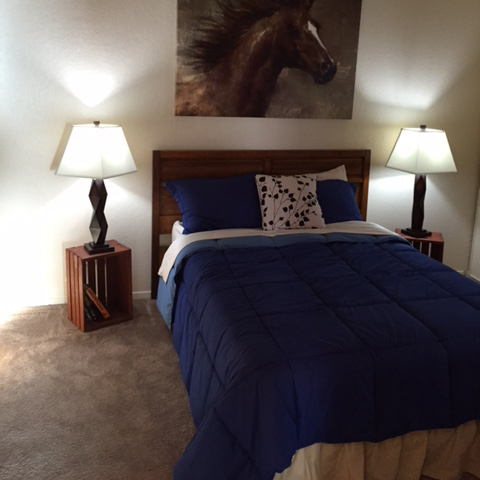 Live abundantly, live indulgently, live care free here at Chisholm Trail Townhomes. Relax…. you’re home now. 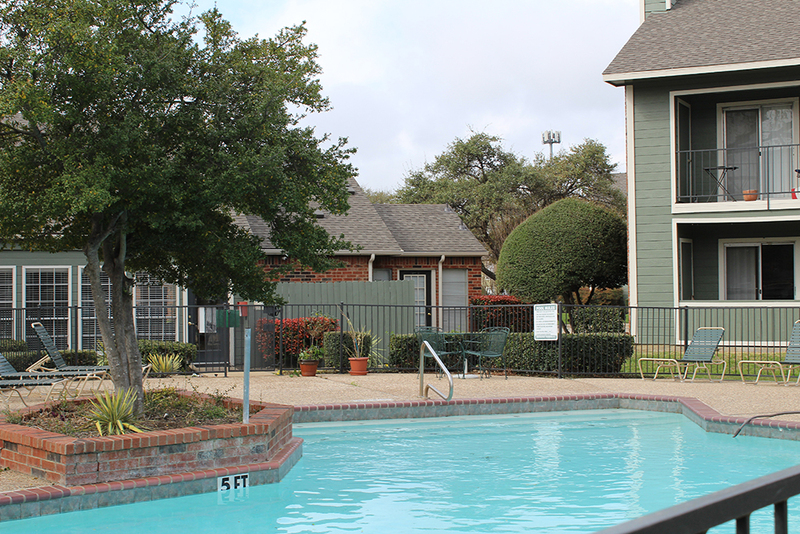 Our community has everything you could want in apartment living: beauty, variety, activities and wide-open spaces. Our on-site staff enjoys social events as well as the privilege of chatting with our friendly residents around the sparkling pool. One look will convince you that it’s the closest thing to living in your own home – in a warm and established neighborhood – without the responsibilities. 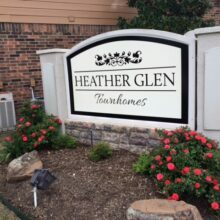 The world is simply full of reasons for moving to Heather Glen Townhomes. Call For Daily Specials! 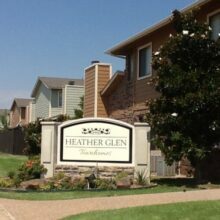 Heather Glen Town homes has all the advantages of modem living. 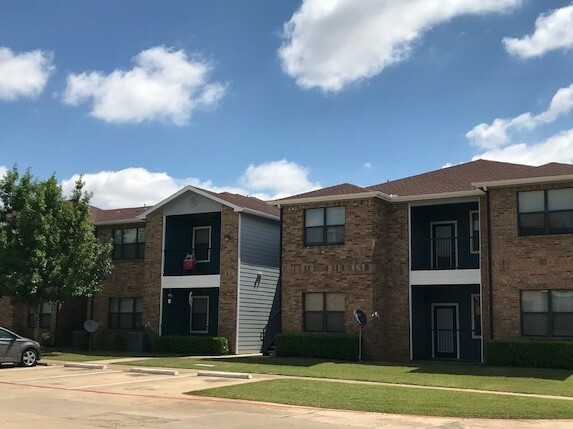 Built as condominiums, this extraordinary community is situated in beautiful southeast Arlington, just minutes to I-20, I-30, Six Flags and the Parks Mall. 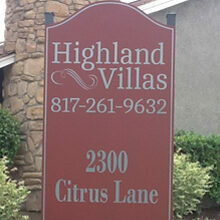 Highland Villas, a charming community carefully disguised as a private neighborhood. 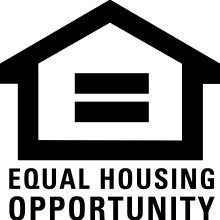 Our community of 1, 2 and 3 bedroom garden homes offer direct entry to your home, privacy fenced back yards and private parking all engineered to provide all the comforts of home. 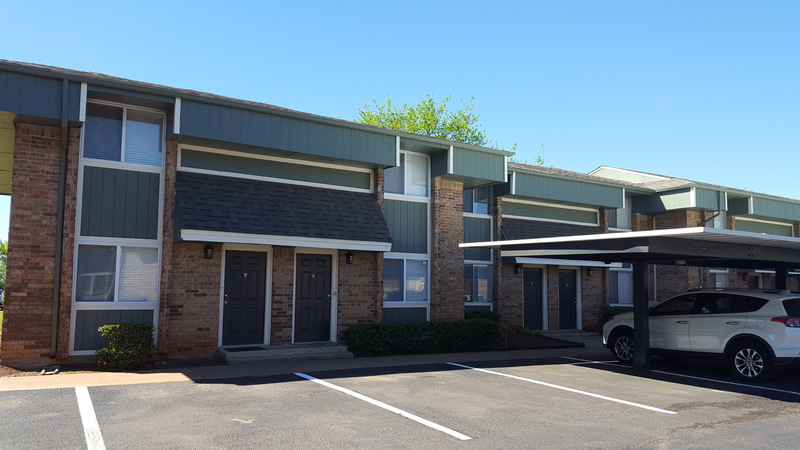 Other amenities include on-site management, maintenance, direct entry to your home, and extra storage all nestled in mature trees near I-20 and Hwy 360. At Hunter Park, the world is at your doorstep. From posh athletic clubs to grocery stores, from specialty shops to a wide selection of restaurants. They’re all right here in one of the city’s most rapidly developing neighborhoods. 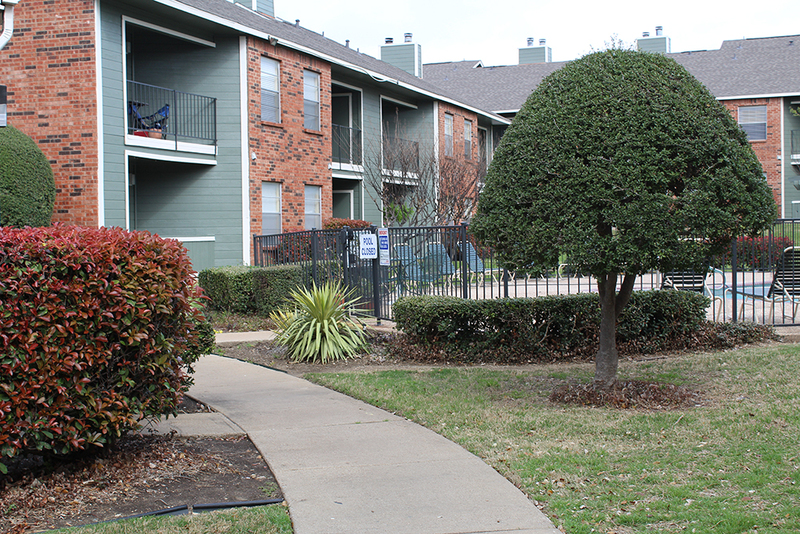 Shopping centers stretch east and west for miles on Camp Bowie. 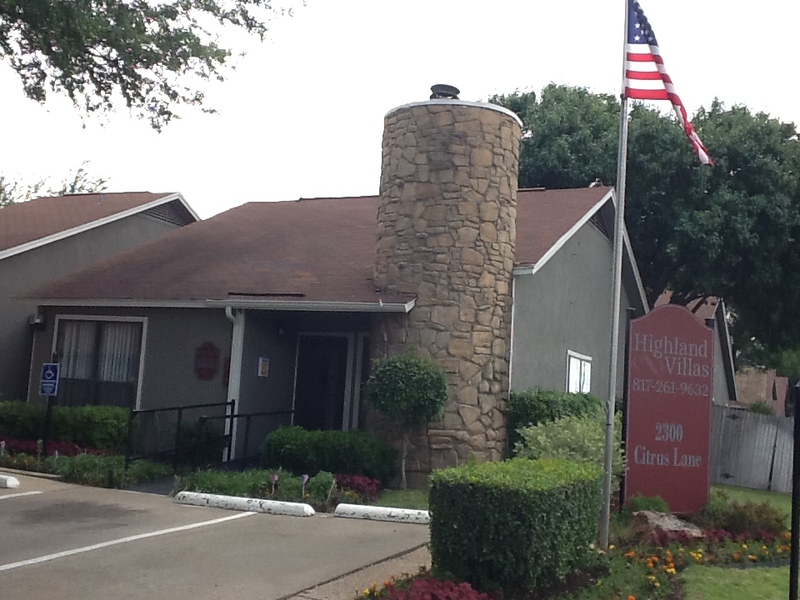 We are also convienently located near the Ridgmar and Hulen malls. 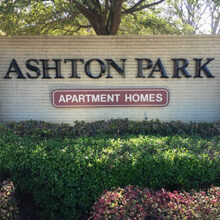 Welcome to Hunter Park where you will work, play and shop a little closer to home. 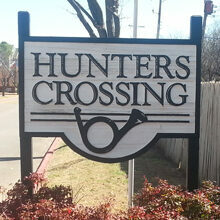 Hunters Crossing is a community unlike any other! Sensitive master planning creates an elegant environment. 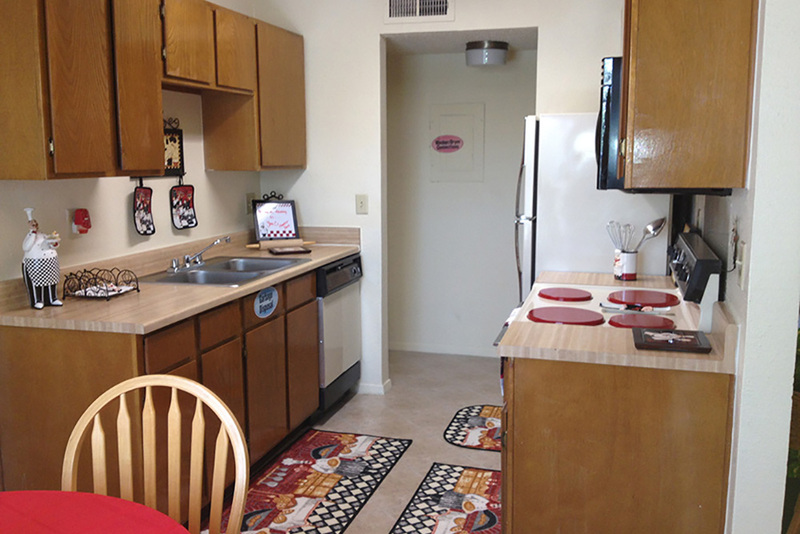 Spacious floor plans balance comfort with practicality. 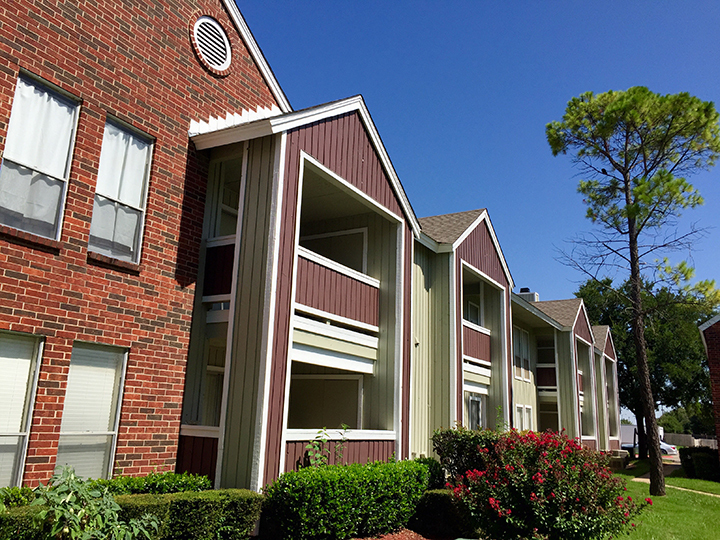 A high regard for outdoor amenities is reflected in the terraced landscaping with planters blooming in vivid colors. 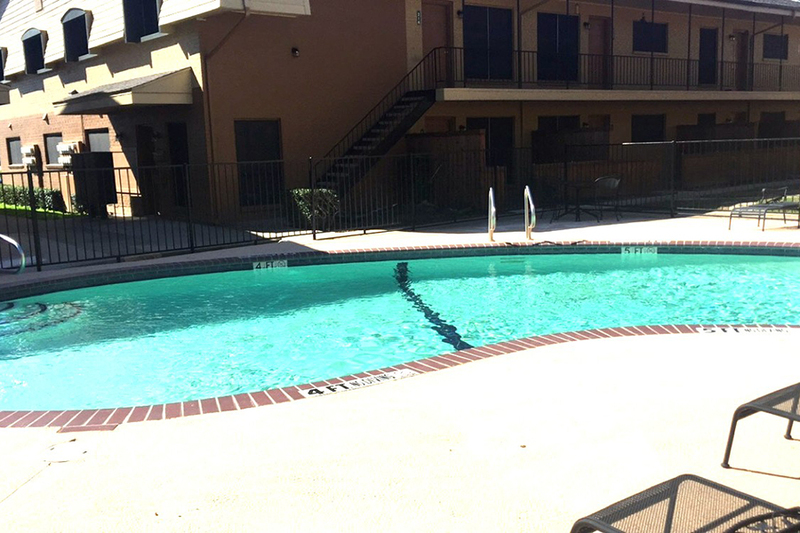 Our 58-foot sparkling recreational pool with whirlpool spa is designed for any kind of water sport or just plain loafing. 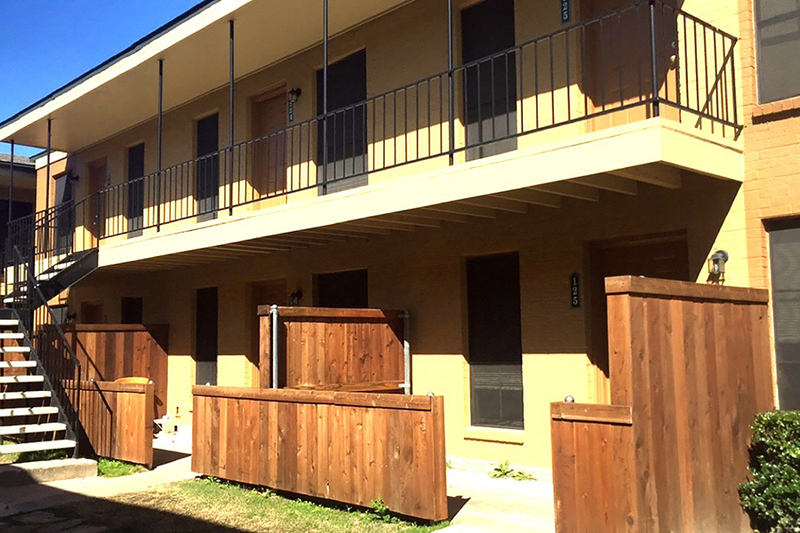 A delightful community awaits you. 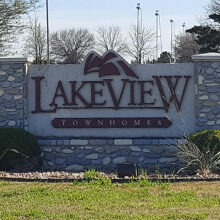 Welcome to Lakeview Townhomes! 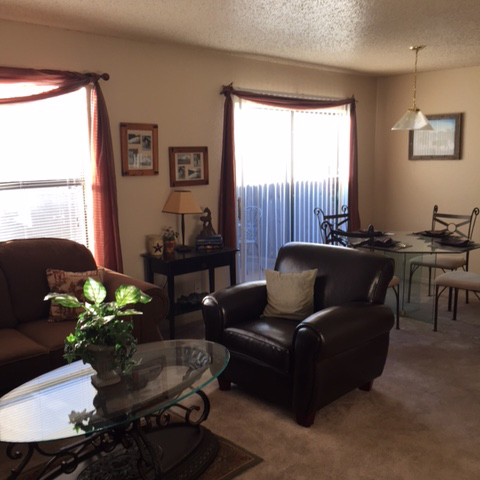 Come join us and surround yourself with the warm, friendly atmosphere of home. 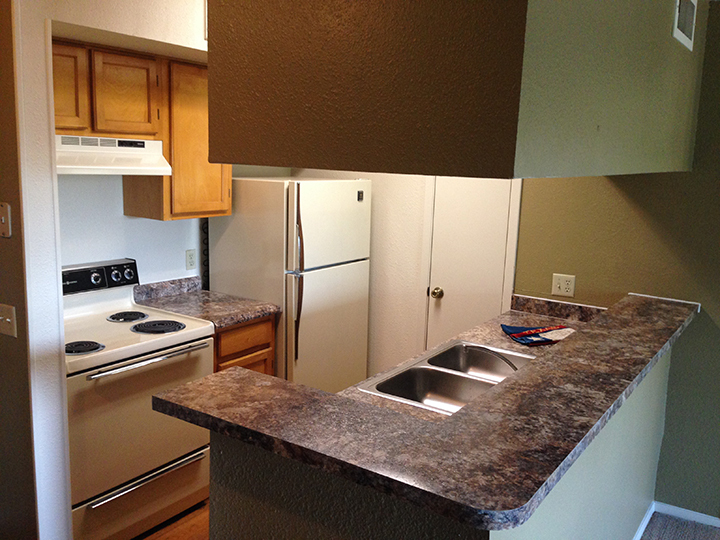 Each unit has a double kitchen sink, white on white appliances. 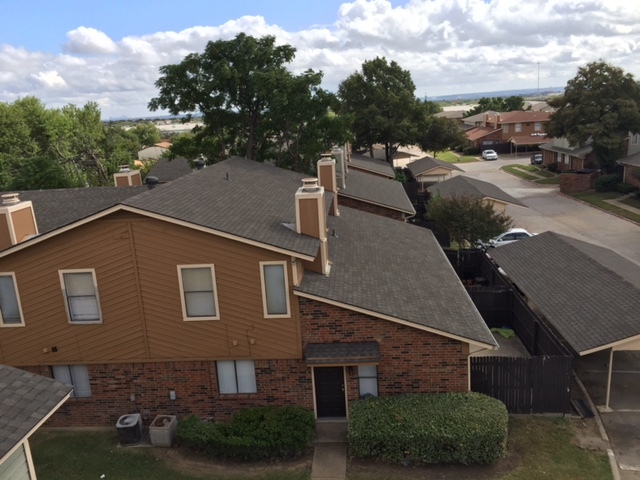 Adjacent to Jaycee Park and soccer fields.